FOUR Seasons Hotel Riyadh at Kingdom Centre introduces “Sensational Suite Package” that promises to make the guest’s stay truly alluring. Revel in the luxurious setting of our Presidential or Royal Suite, complemented by the renowned Four Seasons service, fulfilling your desire for comfort and relaxation. This package also features breakfast for two at ELEMENTS or served in-suite, a session of «Back, Neck & Shoulder massage» for the lady and gentleman, the opportunity to watch your favorite movies on «Apple TV», a complimentary dinner for two at ROSSO restaurant, premium high-speed internet access and free valet parking. To top it all, the hotel butler service is certain to accentuate your stay. “Our Royal and Presidential suites are strategically located on higher floors of the iconic Kingdom Tower, presenting breathtaking panoramic views of Riyadh. Their warm and natural colour themes and contemporary furnishing, induce a sense of relaxation and well-being. In addition, exceptional pieces of modern art adorn every corner of the suite, creating an elegant atmosphere for our guests. Each of our Royal and Presidential suites comprises a luxurious master bedroom, with the option of adding a connecting room for children. The master bedroom includes a king-sized bed, and large walk-in wardrobe and lavish marble bathroom. The living room area features a state-of-the-art entertainment system, including a 50-inch flat screen TV by Bang & Olufsen, and an advanced home theatre system. 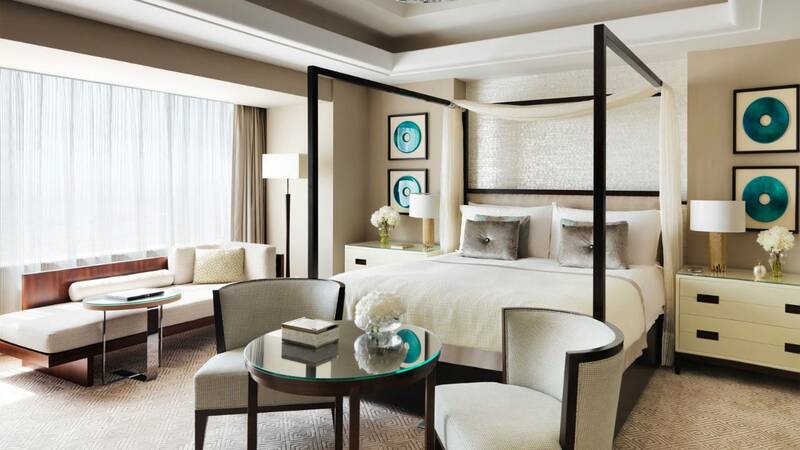 Both the Royal and Presidential suites focus on delivering timeless luxury, in an elegant setting, replete with a generous living and entertainment space. 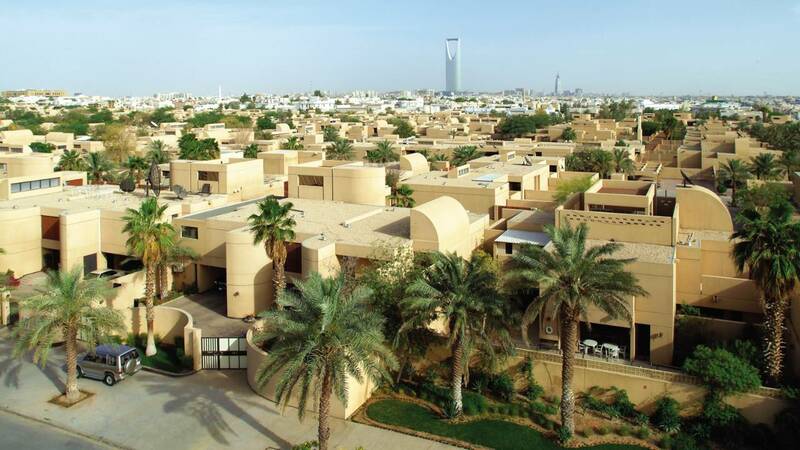 “At Four Seasons Hotel Riyadh, we are fully aware, our guests expect elegance, comfort, and personalised service. The hotel’s Sensational Suite Package is valid until April 8, 2017, and presents the perfect opportunity to experience our signature suites at Four Seasons Hotel Riyadh.